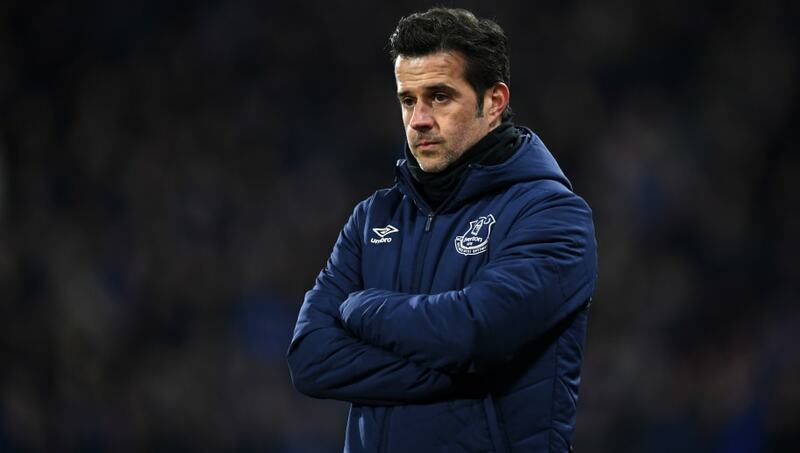 ​Everton manager Marco Silva has admitted he understands why fans are frustrated with the team, but insists that the club have been struggling for several years. Silva has endured mixed fortunes in the dugout at Goodison Park since joining last summer. They sit ninth in the Premier League and the team has struggled with consistency, failing to register consecutive victories since October. The players were booed following Saturday's 3-1 loss to Wolverhampton Wanderers, but owner Farhad Moshiri has remained committed to Silva. He then went on to admit that he can understand why fans have chosen to voice their anger, but insisted that the problems have been evident since Roberto Martinez's reign three years ago. Silva added: “For me, when you are in this job, it’s normal. When you are winning games in a row, normally what the people say about you is good. And when you are not doing what you would expect, it’s normal, this type of situation. “But for ​Everton, it is not new, this type of situation. For the last three seasons here at Everton, almost every month, it’s something which is not new. “I’m here to talk about the present. About the confidence [Moshiri] showed to me. We are always in contact. I know what his feelings are. "Of course, I know and I can imagine how the fans are because we are also in the same way and feeling the same way at this moment.